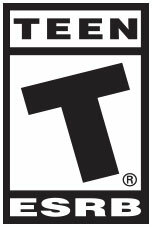 10th Anniversary Update / What's inside? 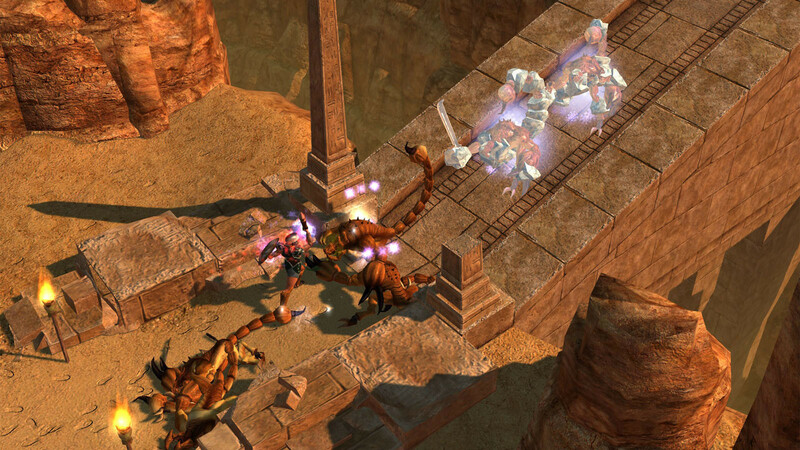 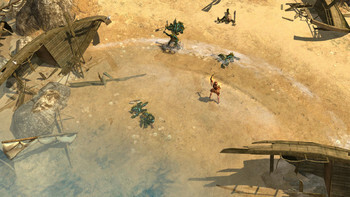 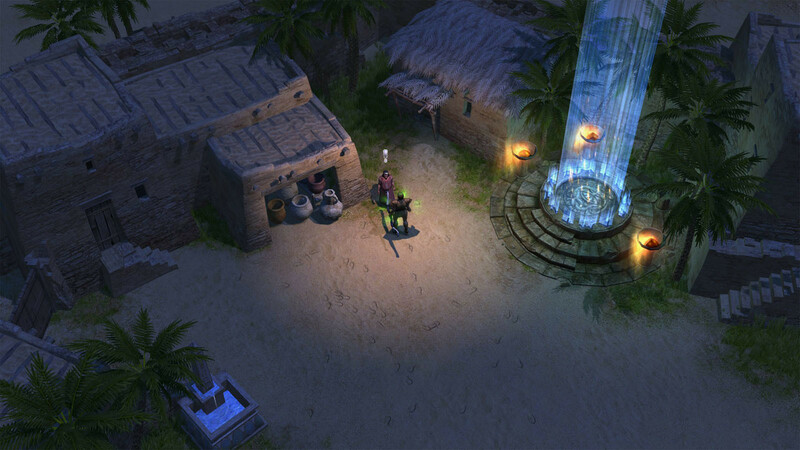 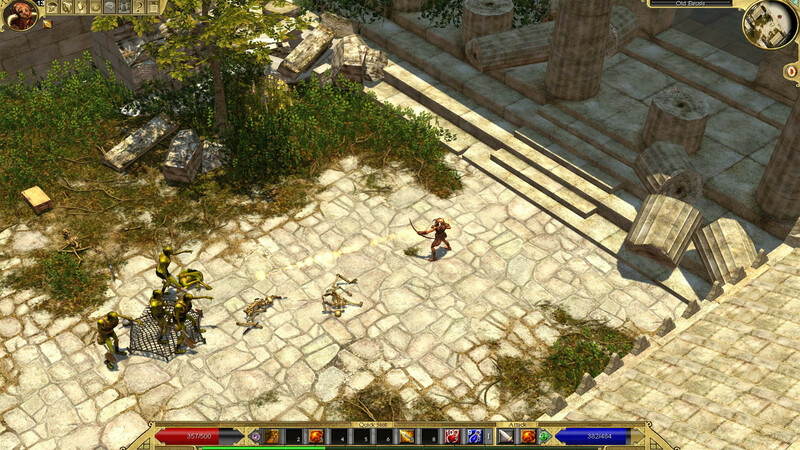 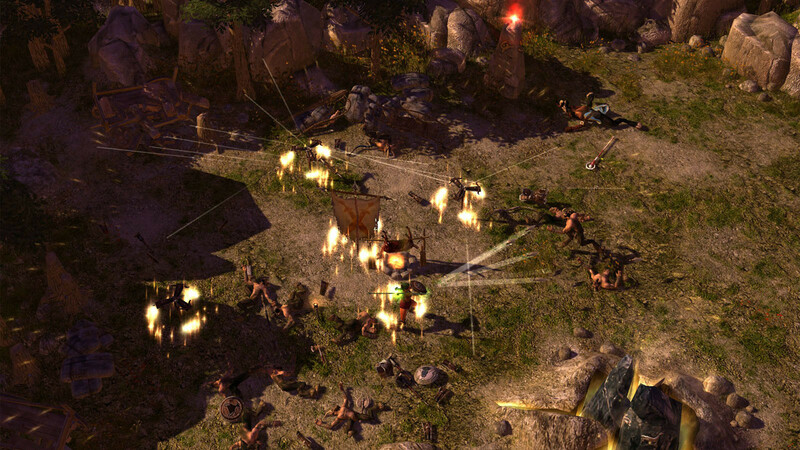 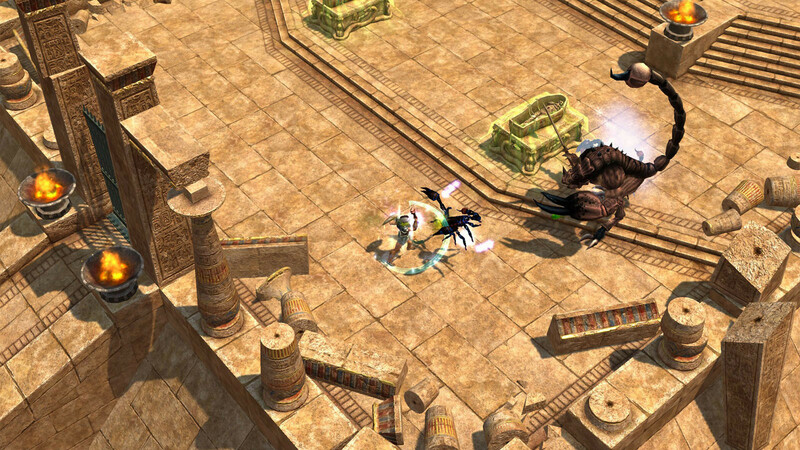 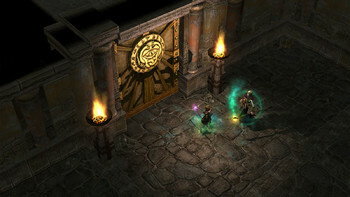 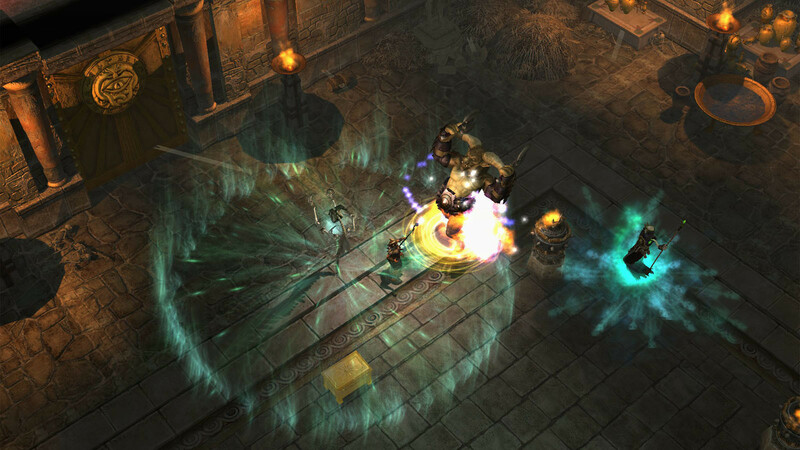 Buy Titan Quest Anniversary Edition as a Steam Key. 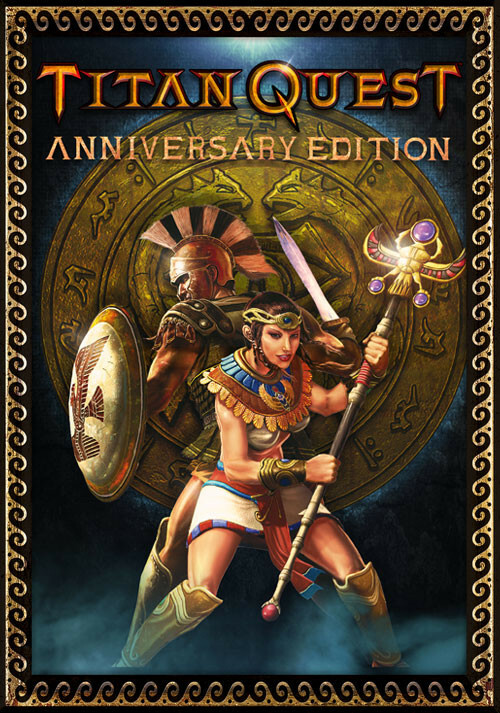 Problems with Titan Quest Anniversary Edition?